Ad Campaigns – We work with you to enhance your brand using techniques guided by the experienced eyes of PPN photographers. The process starts with an one hour consultation including our executive staff (also professional photographers) and your representative/s. After we have an agreement, the consultation fee is discounted. Clients choose the lead photographer. Marketing – Visual art is what Press Photography Network, Inc., (PPN) guarantees for your product, brand, or "concept" requiring an artful appeal. PPN uses our studio space (or your space) along with state-of-the art top camera equipment. If you like, we also have the ability to bring the entire studio directly to you. Staffing Service– If you have multiple photography needs over time, not a problem. Press Photography Network is equipped to staff your business with an experienced photographer at anytime, without the full-time employee expense. Portraits – Press Photography Network, Inc., provides an onsite service for professional business portraits onsite. We listen to our clients and utilize planned and impromptu ideas to achieve the perfect look in the setting of your choice. We're prepared for all shooting situations, conditions and schedules. If you are a business professional looking for a basic business headshot, we got you covered. If you bring in three associates for your shoot you will qualify for a package that will give you one free shoot in your package of four. PPN's executive staff are also photojournalists. We understand your business need to control both the social and media image of your company. Let us handle your press conferences and other public relation events with the discipline and professionalism of photojournalists. Social Media – No business is exempt from social media and wisely used, it enhances the bottom line for any business. 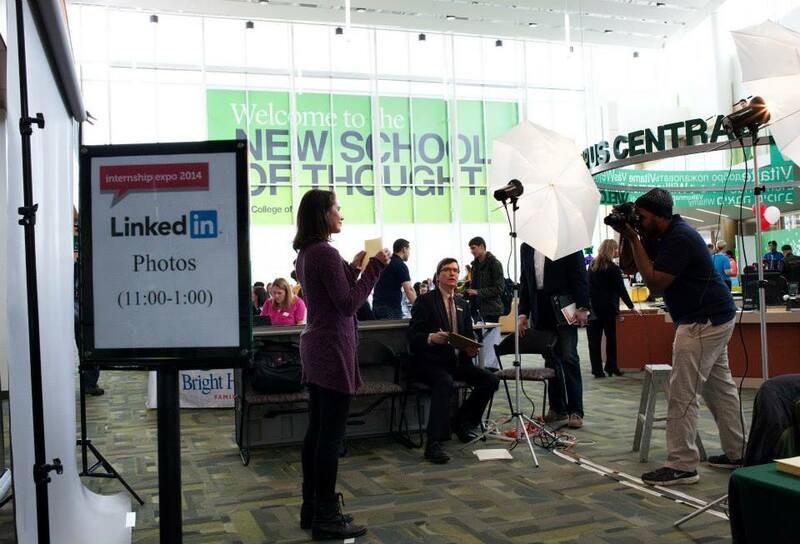 PressPhotographyNetwork, Inc., offers services tied to your social media accounts. Whatever the event... marketing campaign or product launch, you can expect quality eye grabbing updates instantly. Aerial Photography – Operating from several aerial platforms our services include: Corporate and commercial aerial photography, land surveys, thermal readings for energy, industrial and agriculture. We specialize in all things flight, including video. PressPhotographyNetwork, Inc., is equipped to handle 1,500 headshots per day for conferences or other large meetings. The service includes post production and electronic delivery on site. Job Fairs, Business Meetings, Medical Conventions, University of College Meetings; Conferences, Sporting Tournaments, Staged Events, and Large Office Groups. Press Photography Network knows what it takes when it comes to achieving that self-promoting, professional image to tell your story. If you have an idea because you want to stand out from your competition, tell us about it. Our creative energy is boundless and we will gladly work with you and/or your organization. We have experience working with architects, builders, and designers to help showcase the exquisitiveness of home and industrial creations. We also provide quality virtual tours for your website.